Call reservations office toll free at 1-800-461-1023. 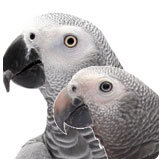 Mention you found us at Take Our Pet on the Internet for a discount to off-set your pet fees for your bird. Golden Bear Cottages is your place for lodging and bird friendly vacation accommodations in Big Bear Lake California. We have 28 cabins to choose from on a historic five acre resort. The cabins are nestled among 200 year old tall pines just a block from Big Bear lake. Perfect for couples, families and groups with birds. Clean historic mountain cabins and resort lodge. 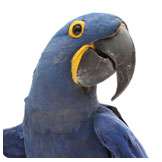 Our service is friendly and your pet birds are welcome. If you plan on bringing your bird make sure you choose a cabin where pets are welcome. Our specially appointed Pet Friendly cabins at Golden Bear Cottages all have fenced pet yards. AAA approved Diamond rated rustic mountain resort just a short walk from the lake and marina for great mountain fishing and boating on the 3000 acre Big Bear Lake. Because of our historic prime location Golden Bear Cottages resort has the most snow in Big Bear year after year! Our staff is bi-lingual hablamos espanol. USA Top 20 Family Vacations Award winner. 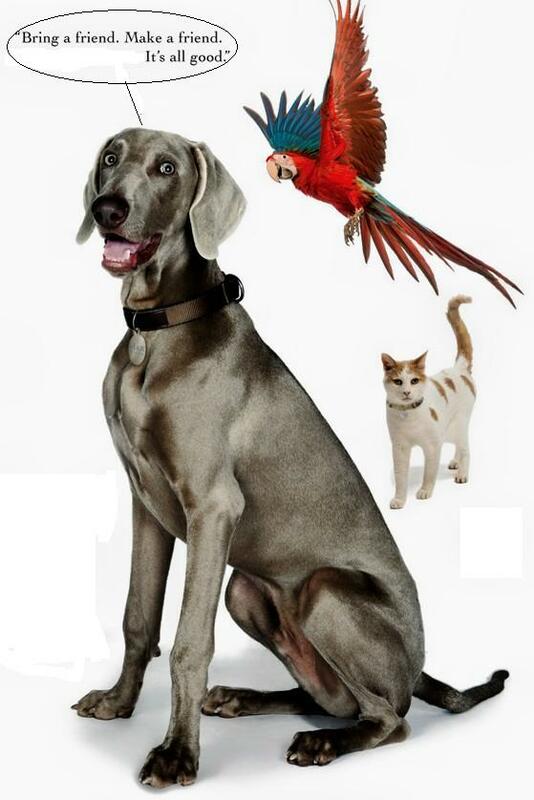 View the complete pet and bird friendly reservation policies for Big Bear Lake vacation rental cabins and group retreats. Are bird fees per pet? : Fees are per pet.